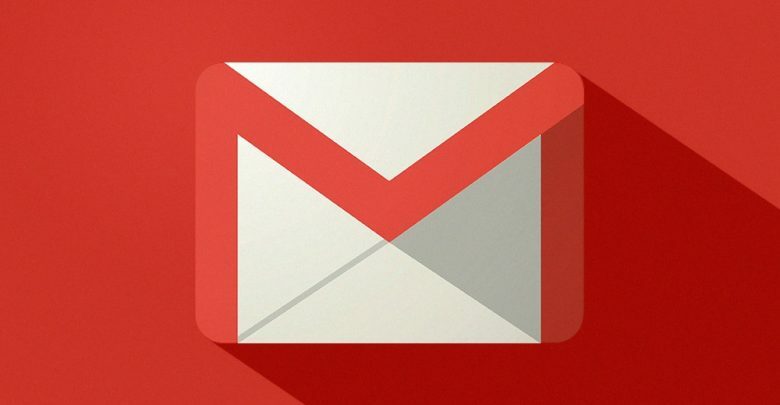 In July of 2018, It was reported that Google was reportedly working on a ‘Scheduling emails’ feature in the Gmail app for Android. Google did not comment on the reports regarding the feature, and the feature died down with no further development or news. But it seems that Google has brought the feature back into development and is planning to release it in the near future. Today, 9TO5Google revealed in one of their APK insight posts that Google was continuing its development on the scheduling email feature. The code regarding the feature was found in Gmail version 2019.03.03. After 9TO5Google closely examined the code of the app, they found mention of ‘Schedule email’. Not only did they just find the feature’s code, but they also managed to find how the feature will operate. The ‘Scheduling emails’ feature will enable you to schedule an email for up to 50 years. The starting time of scheduling starts from a minimum of 2 minutes. Worried about accidentally scheduling emails? Well, Google is also adding an option to cancel scheduled emails. The scheduled emails will be sent to draft when canceled. The only requirement to cancel scheduled emails is an active internet connection since scheduled emails are sent to the cloud. 9TO5Google also reported that besides the Scheduling email feature, the app will also be gaining some additional security features. Google will not let security administrators managing your work account to sync if your phone doesn’t have device lock enabled. You can read more about that feature in 9TO5Google’s article here. You can download the new Gmail version 2019.03.03 right now. However, this version does not contain the ‘Schedule email’ feature. We do not currently know when the new feature will be implemented. Taking into account the code in the app and how the feature is almost complete, it’s release should be right around the corner. We will keep you updated if there are any revelations made regarding the new feature.